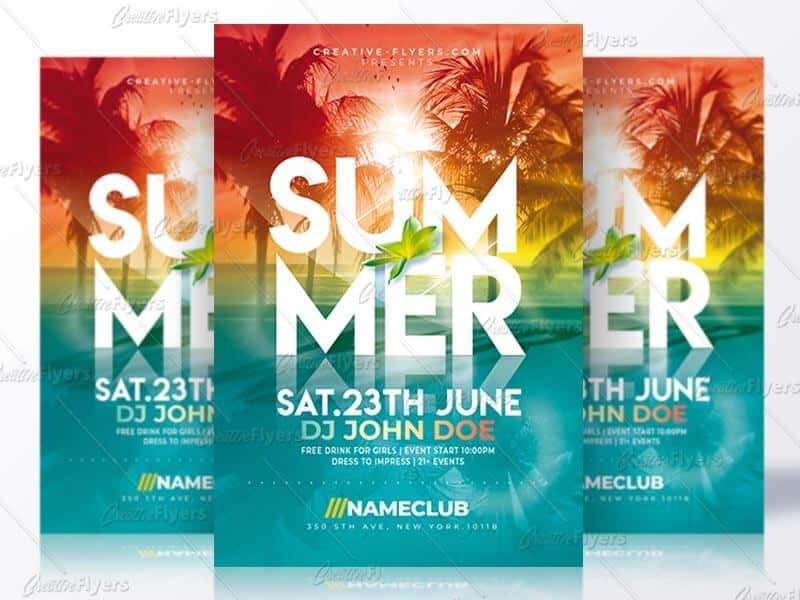 Creative Summer template to promote your Next Music Party! 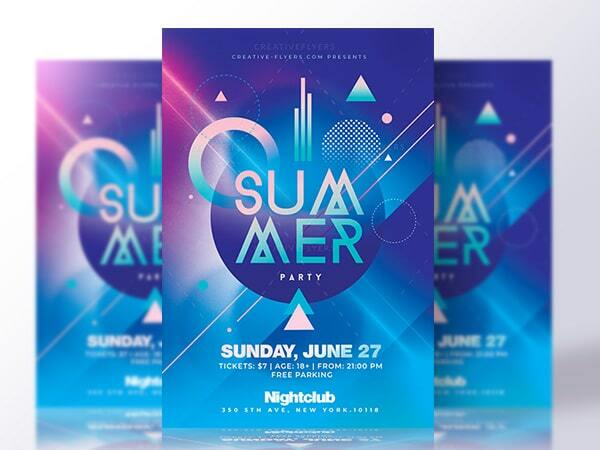 Flyer Psd editable with Photoshop. 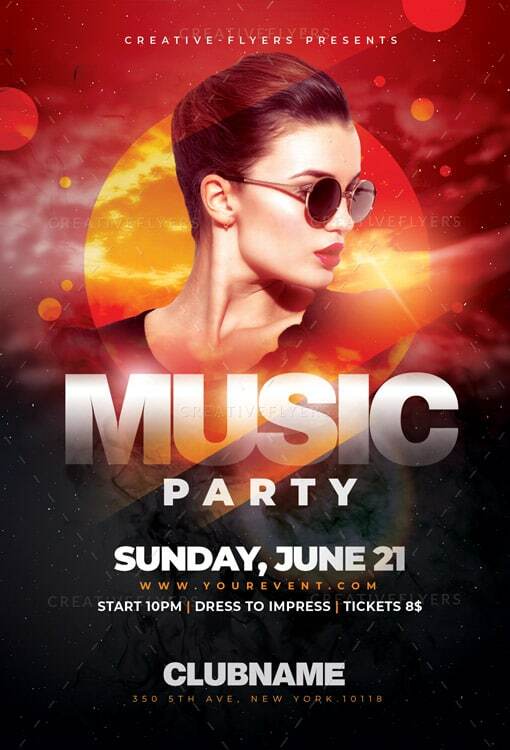 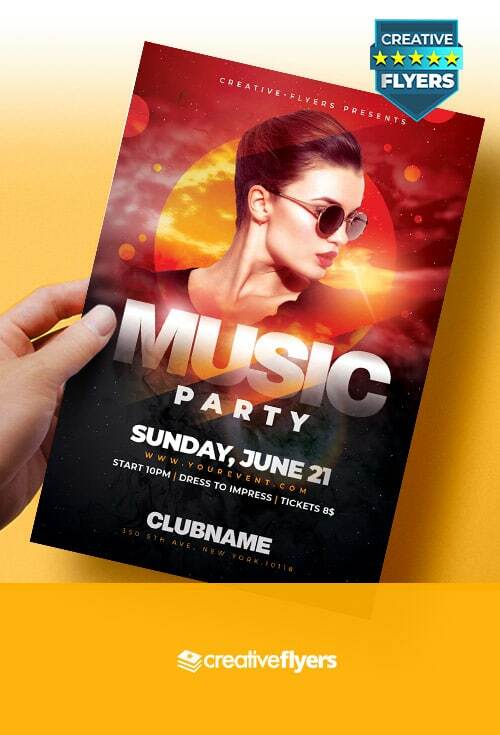 Here is our punchy Summer Music party flyer to promote your next event, restaurant, bar, festivals… Save time and create a custom design with your own text, images and colors. 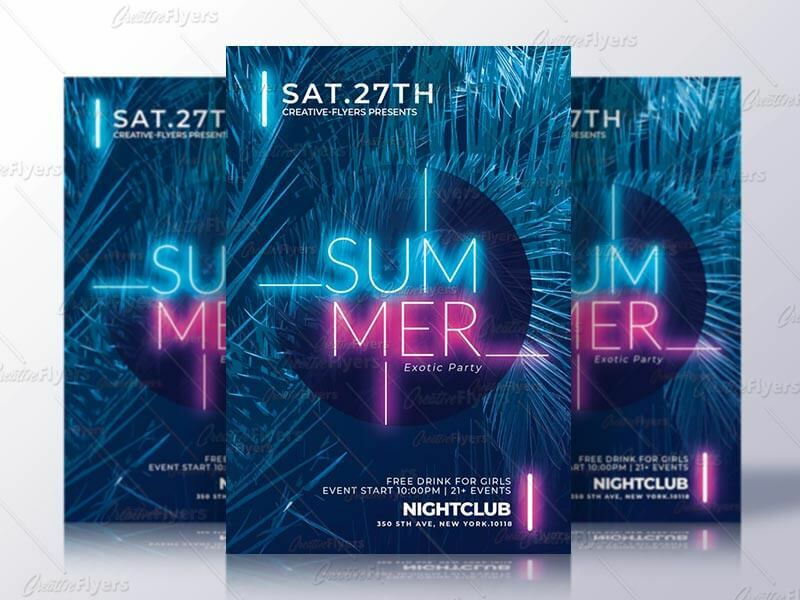 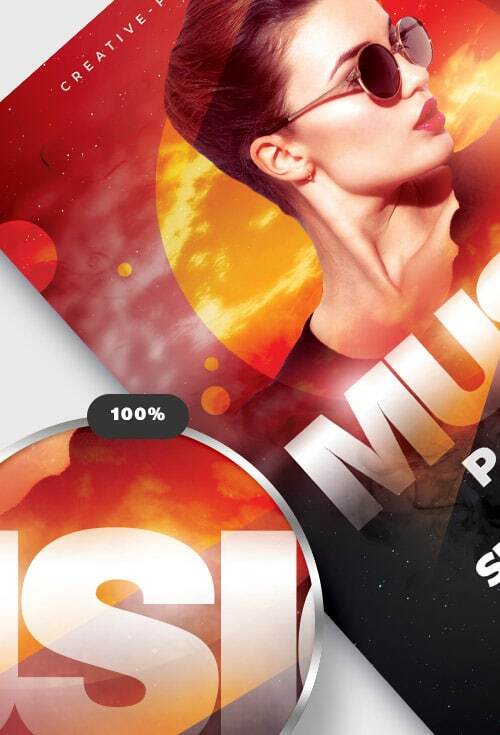 If you liked this style, enjoy downloading this Flyer Psd, a first-rate design by Creativeflyers !